The aim of this project was to explain (changes in) women’s participation in the preindustrial labour market and the gendered division of work by investigating developments in the textile industry of the Dutch Republic, most notably in spinning and weaving of wool and flax. In order to explore various possible explanations systematically, I have chosen to group them into four separate categories: technological/biological, economic, institutional, and socio-cultural explanations. Each of the 7 core chapters in this dissertation deals with one or more of these explanations. However, to make sure that the book is also accessible to readers who prefer a less constructed and more ‘narrative’ story, the order of the chapters follows a slightly different logic. In the conclusion (chapter 9), the various explanations for the gendered segmentation of the labour market are brought together and their effects and possible interactions are weighed. 2012 – Elise van Nederveen Meerkerk and Ariadne Schmidt, “Reconsidering the ‘First Male Breadwinner Economy’. Long-term Trends in Female Labor Force Participation in the Netherlands, c. 1600-1900”, Feminist Economics 18 (4), 69-96. 2010 – Elise van Nederveen Meerkerk, “Market wage or discrimination? 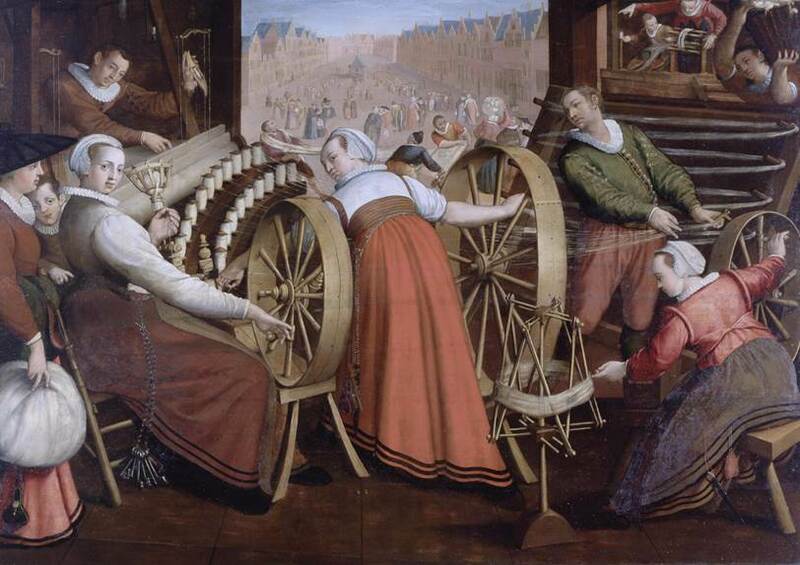 The remuneration of male and female wool spinners in the seventeenth-century Dutch Republic”, Economic History Review 63:1 (2010) 165-186. 2008 – Elise van Nederveen Meerkerk, “Couples cooperating? Dutch textile workers, family labour and the ‘industrious revolution’, c. 1600-1800”, Continuity and Change 23, 237-266. 2006 – Elise van Nederveen Meerkerk, “Segmentation in the pre-industrial labour market: women’s work in the Dutch textile industry, 1581-1810”, International Review of Social History 51, 189-216.